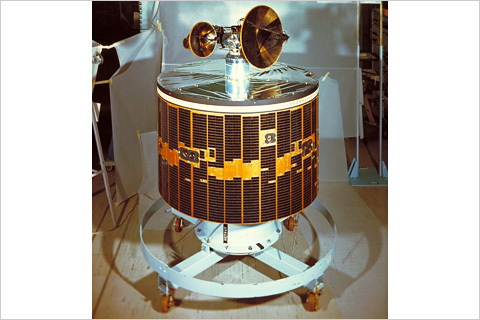 These satellites were launched with the objective of conducting millimeter wave experiments with a satellite. However, the Ayame(ECS) was unable to accomplish its mission, mainly because the 3rd stage rocket came in contact with the satellite after separation. Then the auxiliary Ayame-2(ECS-b) was launched, and it stopped transmitting soon after the apogee engine fired. We learned some valuable lessons on satellite separation technology and apogee engine from this experience.